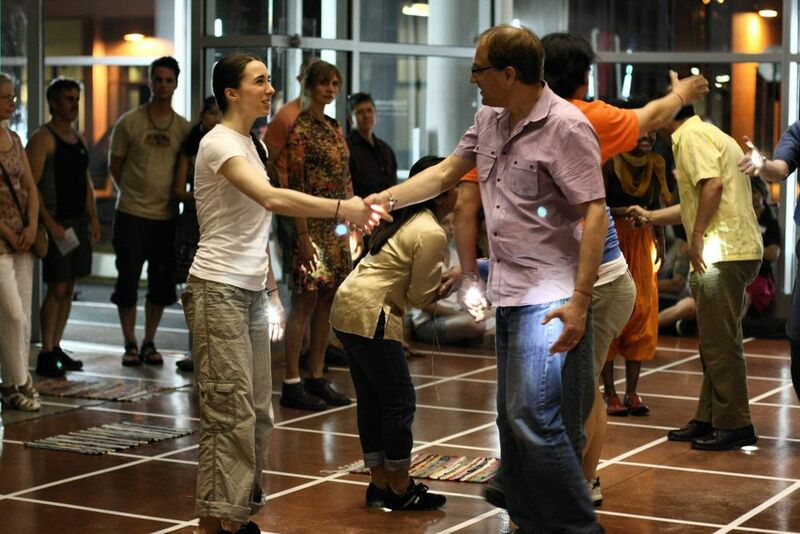 SHIFT is a sound and interactive movement environment in the lobby of the Barbara Barker Center for Dance at the University of Minnesota. SHIFT asked which communicative qualities contributed to a sustainable, evolving society, best serve the conversation, and lay the groundwork for growth. 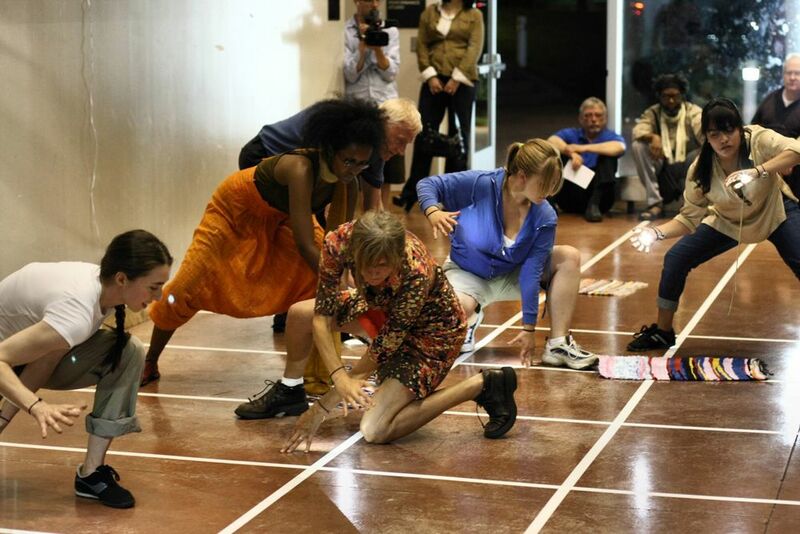 In between performance events, spectators were invited to explore the interactive environment freely.